Join us for HOPE/JOY This year! Download our registration form here! 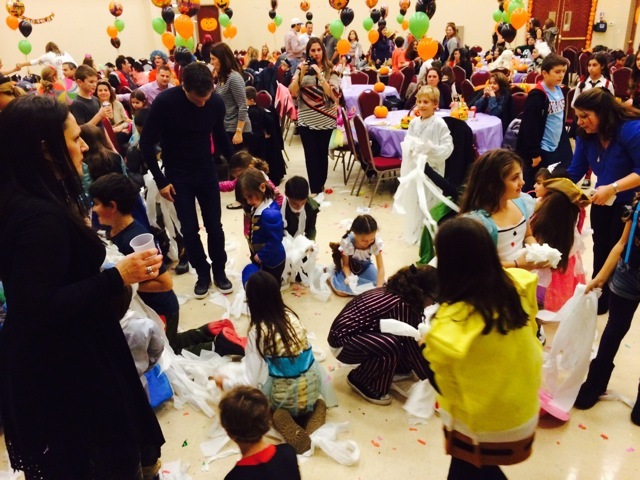 The Hellenic Orthodox Primary Enrichment (“HOPE”) ages 4-7 years and the Junior Orthodox Youth (“JOY”) ages 8-12 years were created with the goal of gathering children and families in activities which promote Orthodox Christian fellowship. HOPE and JOY enrich our youth with religious and social activities, community service and Orthodox outreach trips in concert with other Church organizations. For more information please contact: hopejoy@archangelmichaelchurch.org.